The EU Parliament and Council have informally agreed to simplify the application process and issuance of short-stay visas. 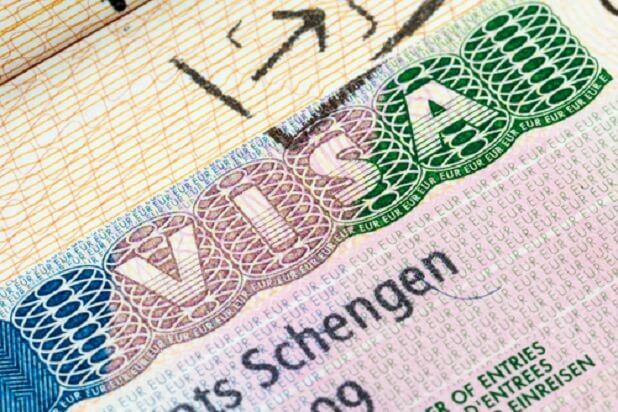 The new EU Visa Code aims to facilitate traveling to the Schengen Area for tourism, trade and business, and at the same time to contribute to the internal security. 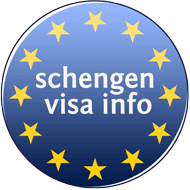 Statistics show that in 2017, Schengen visa embassies and consulates processed 16,155,613 Schengen visa applications.